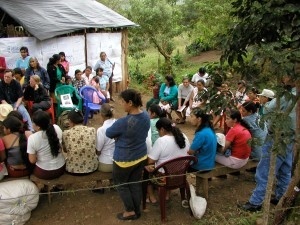 Sunday is International Women’s Day, recognizing a group that is essential to a sustainable coffee supply chain. Studies show that 43 percent of people working in fields are women, while males are often the managers and leaders of cooperative organizations. That means that men are more likely to get training, make decisions, and receive income. The problem isn’t just philosophical. According to the Food and Agriculture Organization (FAO) of the United Nations, closing the global gender gap in agriculture would increase yields on farms by 20 to 30 percent, which could in turn reduce the number of hungry people in the world by 12 to 17 percent. My interest in gender equity runs deep—I completed a master’s thesis about the empowerment of women coffee growers in Colombia and have worked to advocate for and promote the work of women farmers. To celebrate International Women’s Day, I wanted to share the story of a woman in Sustainable Harvest®’s supply chain who inspires me. Fatima Ismael is a model of what gender equity in coffee can look like. We first met at Let’s Talk Coffee® in 2007. 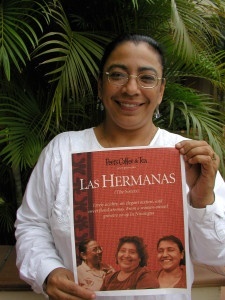 Fatima is the manager of the Unión de Cooperativas Agropecuarias (UCA) Soppexcca cooperative in Jinotega, in northern Nicaragua. The cooperative was founded in 1997 and has grown to become one of the most sophisticated in the country, leading the way on quality initiatives and farmer training starting in the 1990s. Today, 40 percent of Soppexcca’s members are women. When Fatima began her leadership role over 20 years ago, the vast majority of coffee managers in Nicaragua were men. “They told us, women do not know how to do business,” Fatima said. 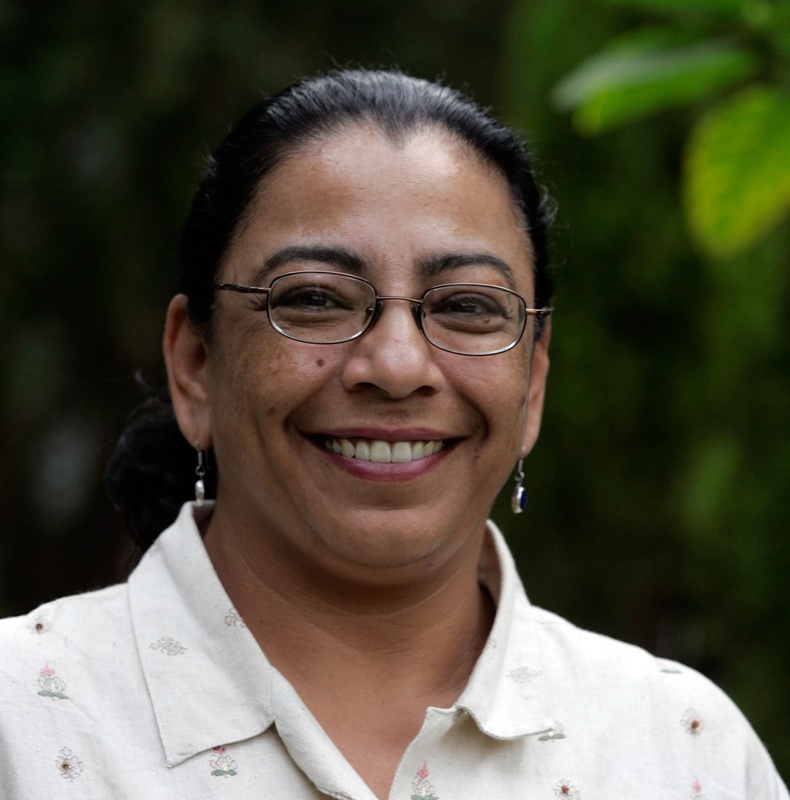 Fatima went to college in the 1980s to study agronomy, knowing she wanted to work with coffee. At the time, coffee marketing was done through the government, with very little quality control and differentiation. Producers didn’t have access to information about where their coffee was being sold. But in the 1990s, farm workers began to learn about quality and coffee tasting. Under Fatima’s leadership, Soppexcca established the first coffee lab in Jinotega and began to train producers about the importance of coffee quality. Soppexcca doesn’t just produce and export coffee. It also provides health programs, education, and efficient and dynamic democratic participation. “The decision-making process among all members is a factor that differentiates us,” said Fatima, “allowing everyone to participate,” including women. Equal decision-making participation by the women in the co-op has been essential to its success, says Fatima. 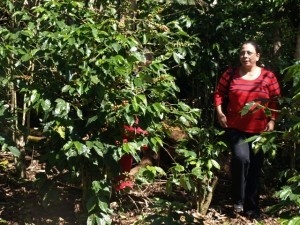 She says that the quality of Soppexcca’s coffee is only half due to Jinotega’s rich soil and compatible climate. The other half, she says, is “love.” Today, there are half a dozen women in charge of managing cooperatives in Jinotega. Fatima and Soppexcca are models for how the coffee supply chain can incorporate women into leadership roles and decision-making. It’s difficult work. When women take leadership positions, men often don't trust them. Fatima is a professional. As a woman leader, she needed to demonstrate outcomes and accomplishments, and she did. 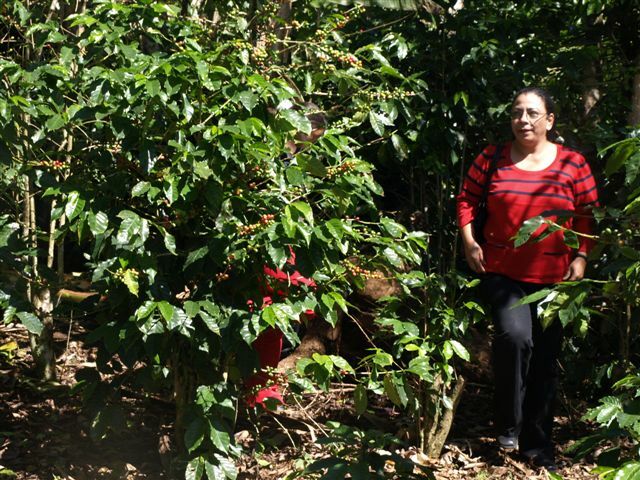 There are also challenges in getting buyers interested in women-grown coffee. Coffee is a male-dominated industry, not just on farms, but even in the United States. Women-grown coffee is tricky as a marketing strategy. For some, it might be too gimmicky. But I want buyers to think about how they can support women coffee growers by offering them more direct access to the market. It can be a marketing strategy AND also make a difference in the lives of women. Next week at Let’s Talk Relationship Coffee in Melbourne, Australia, I will lead a panel discussion on coffee’s gender problem—not just on the farm, but in roasteries and cafes too. And that won’t be the last you’ll hear about gender equity this year. The Coffee Quality Institute is conducting research to better understand the effects of gender inequality on coffee production and quality through the Partnership for Gender Equity. Early results of the organization’s study will be presented at SCAA’s Symposium and Event in April. 55% of Sustainable Harvest®’s employees are women. 56% of our senior leadership roles are held by women. Soppexcca "Las Hermanas" is a coffee produced especially for Sustainable Harvest® by the co-op’s women. Watch this video about our work to empower women coffee growers in Rwanda. The work is funded by Bloomberg Philanthropies and done in collaboration with Women for Women International. Read more inspiring stories of women at the the Women for Women International website.